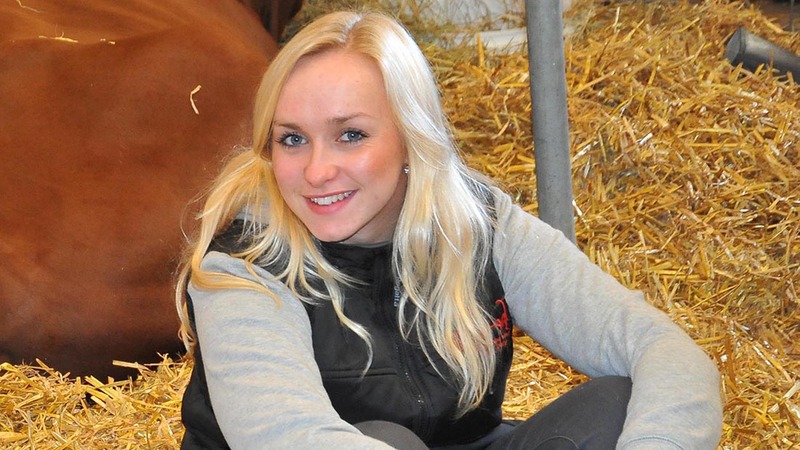 While our upset is nothing compared to that experienced by her family and friends, we have taken some solace in the sheer outpouring of affection towards Louise from across the farming industry. When the tribute article to Louise went up on Monday at www.fginsight.com the website subsequently crashed, such was the volume of web users who were clicking on the story. She would have laughed at that, for sure. And when members of the dairy community came together at this week’s Livestock Event before the inter-breed championship to pay their respects to the FG reporter with a minute’s round of applause, it showed the affection with which she was held. To us at FG this was no surprise. She was one of our brightest talents and one who possessed a personality and warmth so genuine she could put anyone at ease, be it an agricultural company boss, a show exhibitor or an elderly farmer. Her care and concern for others was highlighted by the fact that, once she became ill, she wanted the fundraising started by fellow Young Farmers to be partly channelled to Field Nurse in her native borough of Ribble Valley. Field Nurse, in this area, seeks to improve the health and well-being of farmers by putting nurses and medical signposting in the auction marts of Gisburn and Clitheroe and her passion for this showed her huge generosity of spirit and the fact she genuinely cared about the farmers she met. In many ways, the challenges we face as an agricultural community of speaking up for fellow farmers who are in need of help and support would be much easier if more people had the genuine compassion which Louise possessed. We will all miss her deeply, but we can, and will, draw strength from the fact Louise exemplified the very best attributes which lie at the core of the farming community.